Fredrik Backman may not be on your reading radar yet, but he needs to be. Fredrik Backman is a Swedish author, columnist and blogger who currently lives in Stockholm with his wife and two children. He is the #1 New York Times bestselling author of “A Man Called Ove”, “My Grandmother Asked Me to Tell You She’s Sorry” and “Britt-Marie Was Here”. Backman’s books have now been published in over 30 countries and his debut novel was adapted into a movie in 2015. Our Secret Librarian is a big fan and thinks you should be too. Find out why in the article below. 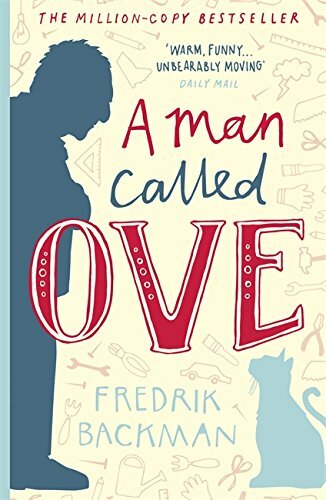 Fredrik Backman is definitely worth looking into – I read ‘A Man Called Ove’ last year and was transported back to memories of my own, much loved and much missed, grumpy (at times) granddad! The character Ove is a cantankerous old fella dealing with his own inner heartache over the loss of his wife. Throughout the novel, he shouts, he swears, he fights, he causes fights, but most of all, he begrudgingly gives help to those around him who need it – including a stray cat! Ove’s reluctant friendship with the young couple and their children next door proves to be his salvation and gives him a new lease of life and more importantly, a reason to go on living. Backman’s writing style is genuine and warm, it will make you laugh out loud but at times it will also make you cry. 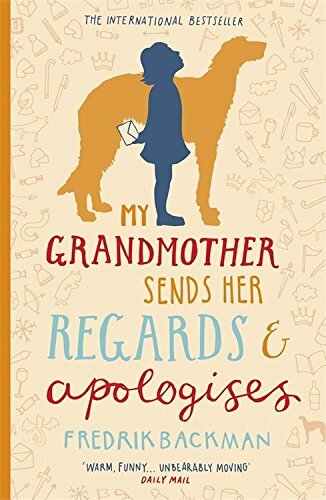 I thoroughly enjoyed reading this A Man Called Ove so I decided to read another of Backman’s books ‘My Grandmother Sends Her Regards and Apologies’. I was not disappointed! This story follows Elsa, who is seven (almost eight) and has a very clever, crazy and eccentric grandma. Her grandma invents a make-believe world of fairy-tales to help Elsa to ‘be brave’. I was happily entered the ‘Land-of-Almost-Awake’ and its thrilling and dangerous adventures. Elsa’s bluntness, kindness and intuitive questioning is delightful – she was mature far beyond her tender years. It is a charming and original novel of friendship, family ties but most importantly, a grandparent’s love and the power of storytelling. Grandpa always calls him “Noahnoah” because he likes his grandson’s name twice as much as everyone else’s. As a brand new grandmother myself, I can see I am also going to be enchanted with this one too. Read more articles from our Secret Librarian here. And let us know if you’ve read any Fredrik Backman books and what you think of them below. Don’t forget, here at World of Books we sell excellent quality second hand books at low prices. Stock up on international bestsellers from just £2.59. If you’re struggling to pull your child away from the electronics and encourage them to read more books, we can help. We’ve been speaking to our favourite Secret Librarian who has tried and tested hundreds of books over the last 10 years to entice more young adults into the literary world. 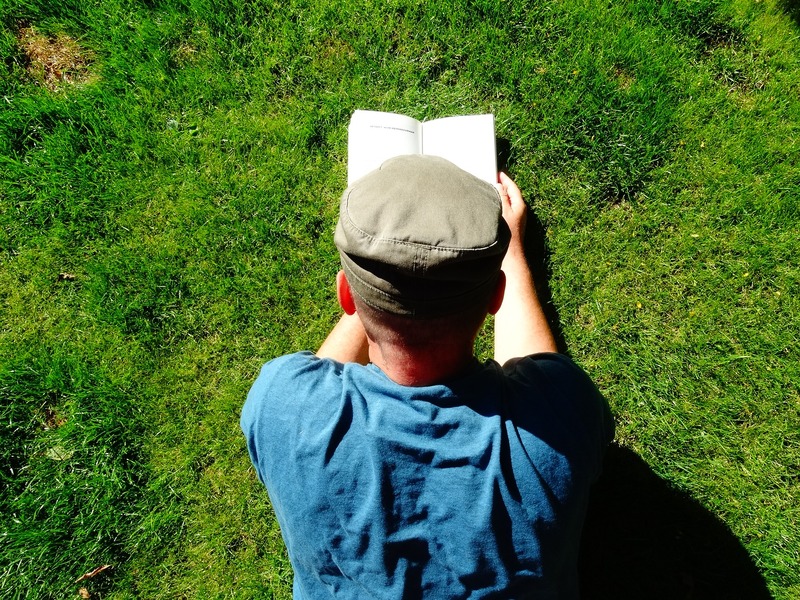 Reluctant Boy Readers – Generally speaking if you can find a book that has reasonably large print, is not too long and the text is not too complex, you’re on to a winner! Of course, the story has to be good too. The New Recruit – After a prank goes horribly wrong, a young man enrolls in the army to make something more of his life. Whilst serving in Afghanistan, he comes face to face with someone from his past. Now he has more to fear than the enemy. Running Girl – Garvie Smith is an incredibly smart 16 year old boy with a higher-than-average IQ. When a local girl is found dead, Smith turns his attention to finding out what happened to her much to the annoyance of the local police inspector Raminder Singh. Bunker Diary– Linus Weems has been living on the streets after arguing with his recently widowed father. He wakes up to find himself alone in an underground bunker after being drugged and kidnapped. Over time, more victims are lowered into the bunker. Will Linus ever escape the control of the man he calls “The Kidnapper”? There’s a couple of authors that are generally very good for boys this age – so if you find that they enjoy one of their books – chances are, they’ll love the rest too! Check out Alan Gibbons, Kevin Brooks, and Andy McNab. 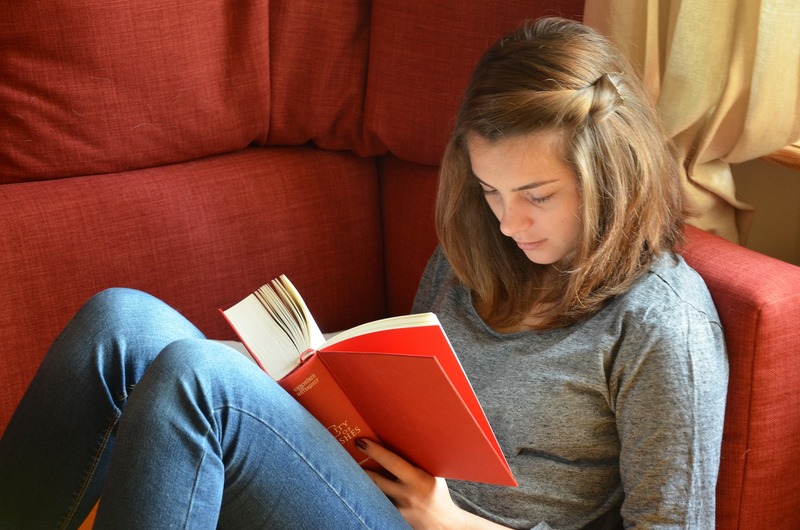 Reluctant Girl Readers – from experience, it’s not as difficult to get girls to read as it is the boys. But, if you’re looking for books for your 13+ daughter, here are a few they may like. The Fault in Our Stars – This story was adapted for the big screen recently and it’s not hard to understand why. It’s a beautifully funny novel about a young terminally ill girl who falls in love for the first time. The Sisterhood of the Traveling Pants – All sharing a love for the same tatty pair of jeans, a group of girls take a vow on the eve of their summer vacation. It is here that the journey of the traveling pants begins and the most memorable summer starts. The Lovely Bones (Aged 14+ this book does contain more mature themes and may not be suitable for all young adults to read) – The story is told from the perspective of a young 14-year-old girl who was murdered, watching the lives of those she left behind. She watches as they come to terms with the tragedy and discovering more about how she was killed. 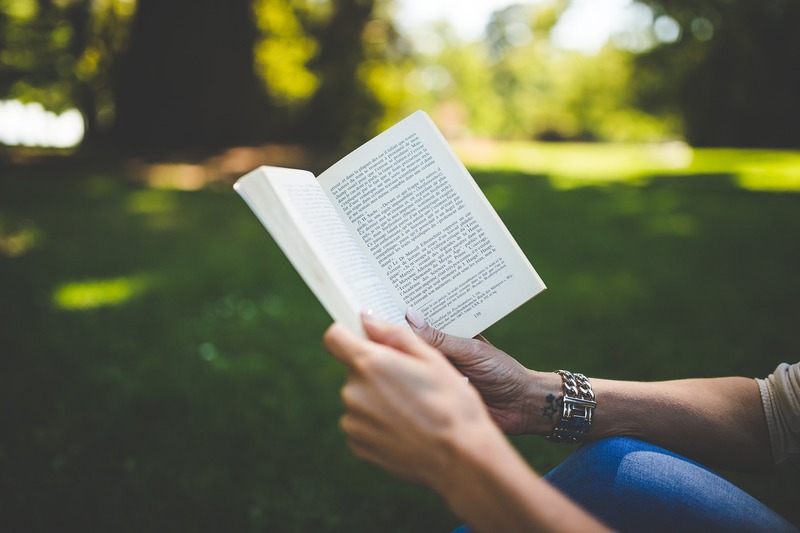 We’d love to hear your recommendations and tried and tested titles to get teenagers/young adults reading, leave your suggestions below! Here at World of Books we have thousands of books in our Children’s and Teenage Fiction section. Head on over and stock up from just £2.59 per book!